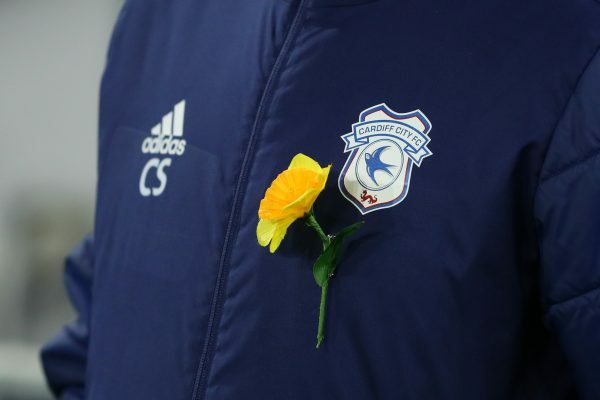 A body has been recovered from the wreckage of the plane that was carrying Argentina-born professional soccer player Emiliano Sala and pilot David Ibbotson, the Air Accidents Investigation Branch (AAIB) in Britain said late on Feb. 6. The agency didn’t disclose the identity of the body. The wreckage was found on Feb. 3, following a privately-funded underwater search. Two seat cushions were discovered on the French coast that likely belonged to the aircraft. 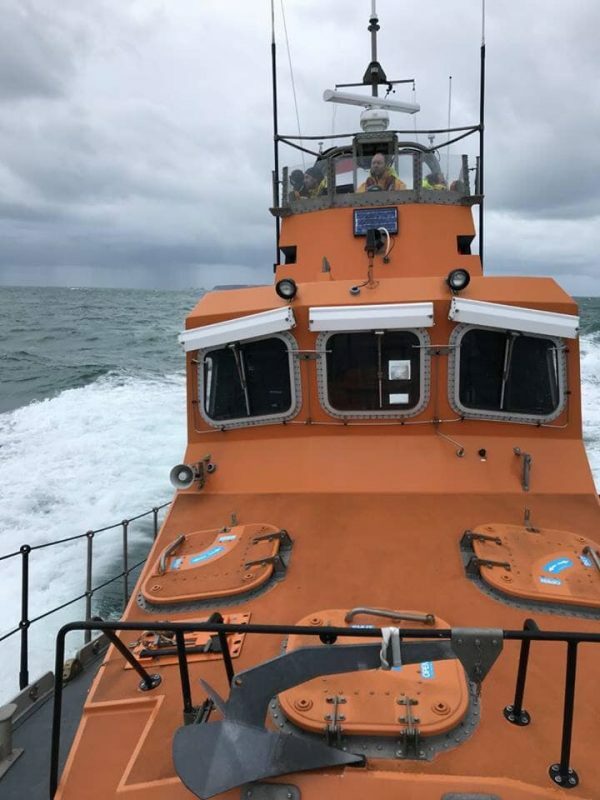 A body was visible inside when the wreckage was on the seabed near Guernsey, air accident investigators had said on Feb. 4. 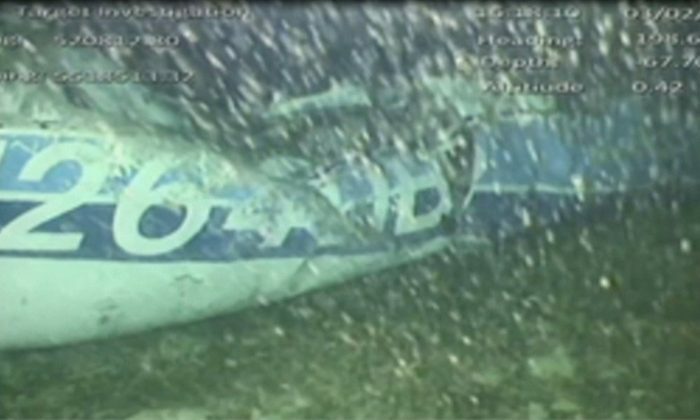 The body was “successfully recovered” but attempts to recover the aircraft wreckage were unsuccessful, the AAIB said in a statement on Feb. 6. The overall operation was halted because of “poor weather conditions,” the agency said. 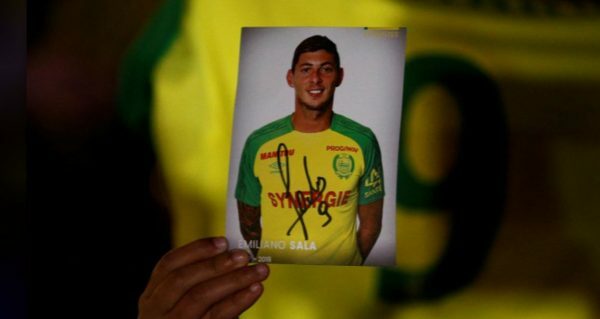 Sala had agreed to join the Welsh club for a club-record fee of 15 million pounds ($19.63 million) from French Ligue 1 club Nantes. He and the pilot are believed to have died as the single-engined Piper Malibu aircraft crashed into the sea. 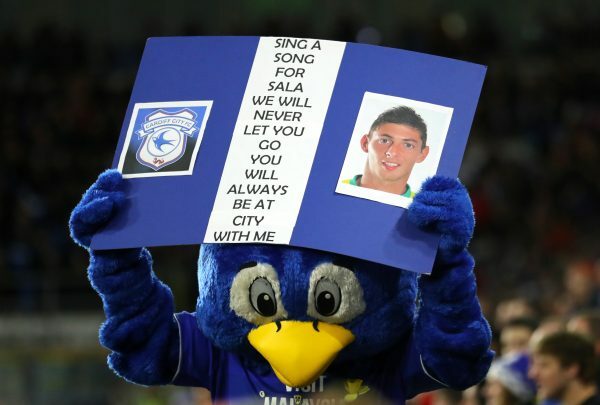 On Feb. 2 at Cardiff’s home Premier League match against Bournemouth, the Cardiff players held up a T-shirt bearing the image of Sala, who never played a game for the club, after the team scored in the fifth minute. 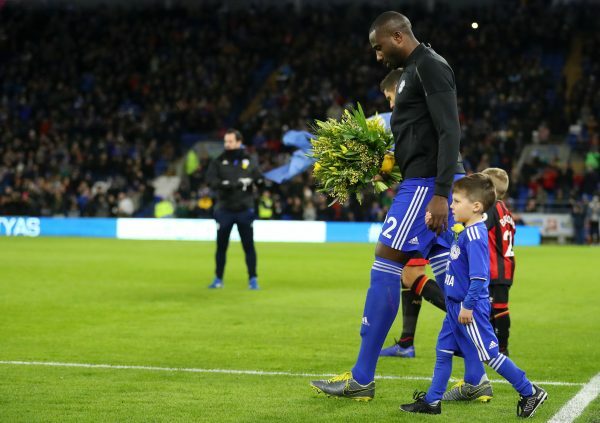 On Jan. 30, Nantes paid tribute to their former player. 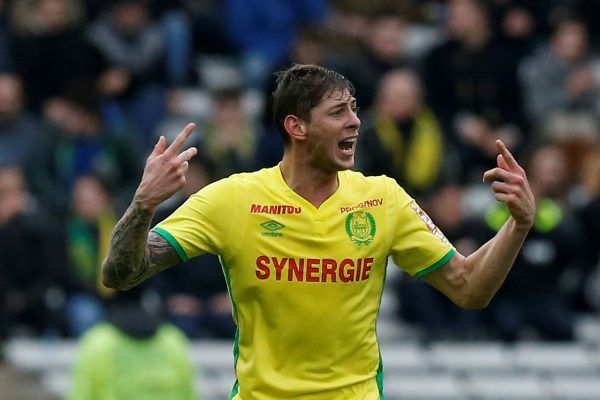 Referee Frank Schneider stopped play in the Ligue 1 match against St. Etienne for a minute of applause, during which Nantes coach Vahid Halilhodzic was in tears.